Order within 1day 20hrs 25mins for delivery Tuesday 23 April using next day delivery at checkout. 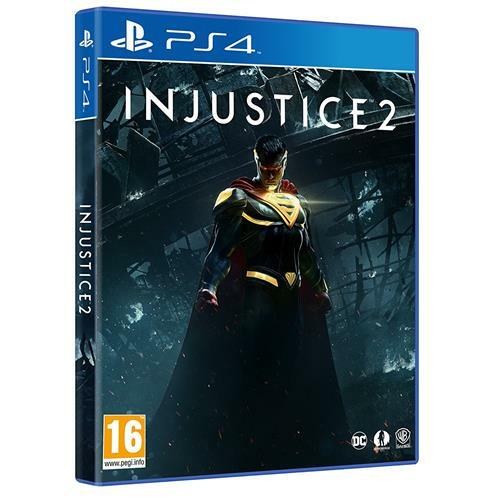 Injustice 2 continues the epic cinematic story introduced in Injustice : Gods Among Us as Batman and his allies work towards putting the pieces of society back together while struggling against those who want to restore Superman's regime. In the midst of the chaos, a new threat appears that will put Earth's existence at risk. 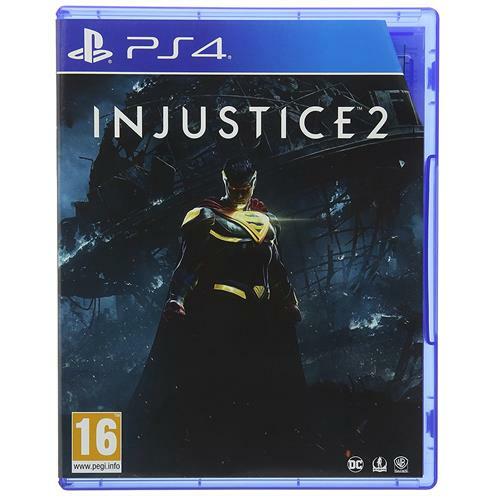 Players can play from the biggest DC roster ever offered in a fighting game, from classic fan favourites such as Batman, Superman, Super girl and Aqua man, to astonishing new villains like Atrocitus and Gorilla Grodd. Battles will take place across arenas that have evolved in scale and span across iconic locations such as Metropolis, Gotham City and Atlantis.